The Fizz formerly known as Bucks Fizz. The pop vocal trio features Cheryl Baker, Mike Nolan and Jay Aston. Christmas With The Fizz was produced by Mike Stock. With a track listing of seasonal classics ('I Believe In Father Christmas', 'Wonderful Christmas Time', 'Let It Snow', 'White Christmas', 'Santa Claus Is Coming To Town', 'What A Wonderful World'), Fizz classics re-recorded with a festive flavor ('The Land Of Make Believe', 'Home For My Heart'), this is the essential album for the Christmas season. The album also includes the beautiful 'So Christmas', an original song written by Cheryl's daughter Kyla and the joyful 'Don't Start Without Me'. English Girl Should Not No! No! 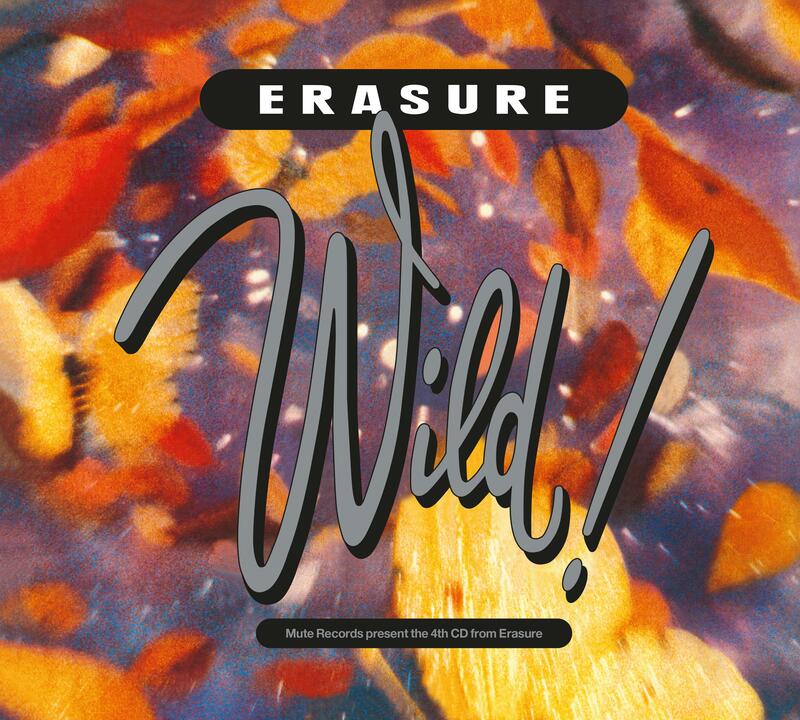 Erasure - Wild! - 30th Anniversary Deluxe Edition. This expanded 2CD edition of the original album release contains both the English and German language version of the album, a comprehensive selection of extended mixes and b-side bonus tracks many which are appearing on CD for the first time as well as a deluxe 16pp booklet using the fully restored original album artwork. Mir reichen Album Nr. 2 und 3 auf gebrauchten BESSEREN Vinyl und Digipack-CD. 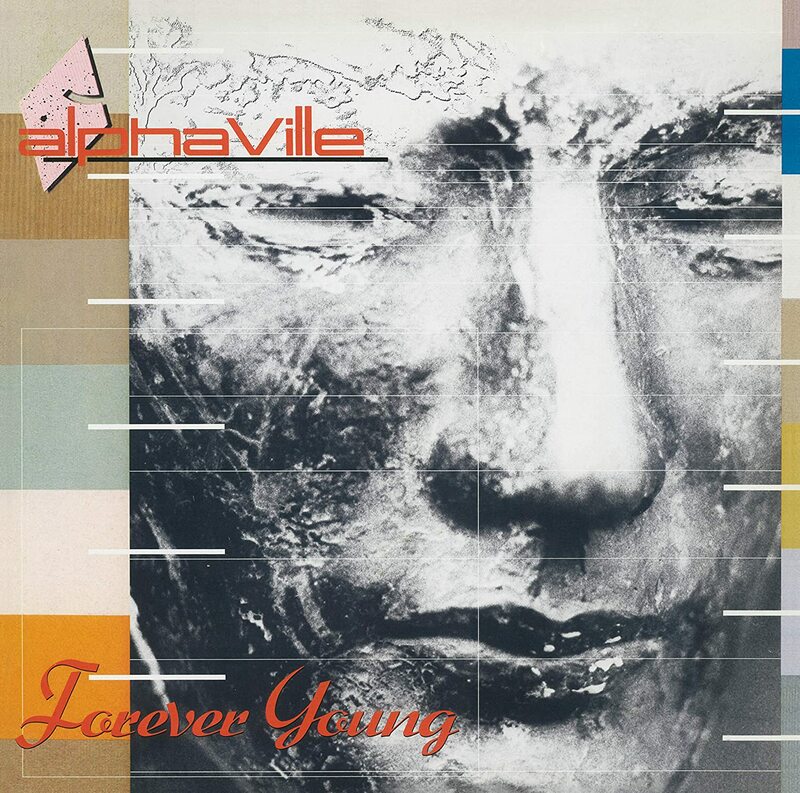 We were so happy and proud when in January 1984, „Big in Japan“, the first Alphaville single, had been released. We had worked really hard for it, we had spent all our energy, all our commitment to fulfill this dream. We didn't expect to cause any sensation. We were just rejoicing in the fact that our wildest dreams and wishes came true by holding this small piece of black vinyl in our hands. After doing a modest promotion tour through Germany, we were stunned to realize that people really loved what we had done. And not only that: „Big in Japan“ briskly entered the German charts and became a number one hit within six weeks, followed by similar successes abroad. Recording the corresponding album „Forever Young“ was an amazing continuation of our dream, an adventure and a tremendous opportunity. And naturally we had nothing else in mind but making it a perfect record. So we were extremely lucky to enjoy the skill and support of our producers Colin Pearson, Wolfgang Loos and Andy Budde. Without them, this album would have never become what it is still to this day: A piece of work that has stand the test of time and that is perceived generally as something relevant in pop-history. And now today we are happy and proud to announce the first ever re-release of the album "Forever Young“ in magnificent remastered format for the 15th of March 2019. We rediscovered all original analogue mastertapes and found them in excellent shape. We used state of the art technology in order to get the best out of it and the results are absolutely awesome. And it was a touching experience to go through all the documents, films and photos way back from 1984. We found things, we didn´t know they still existed, notably a great number of unpublished snapshots of our first ever concert on New Year's Eve 1982. - All demos we recorded in our studio in Münster between 1983 and '84 in preparation of the final production. In addition to that the producers Colin Pearson and Wolfgang Loos and cover art designer Ulf Meyer zu Kueingdorf chatted with us about the enthralling and often funny events during the album production and all that is captured on a DVD in splendid quality. Furthermore the box contains a 24 page booklet with lots of unreleased material. We think it was about time to do all this. And again we're happy and proud about the outcome. Find out yourself on March 15th 2019. Donna Summer Another Place And Time Double Coloured Vinyl & 3CD Set released 29th March 2019. Box im LP-Format mit den ersten 5 Alben "Penthouse & Pavement" (1981), "The Luxury Gap" (1983), "How Men Are" (1984), "Pleasure One" (1986) und "Teddybear, Duke & Psycho" (1988), sowie massenhaft Single-/Maxi-/Alternativ- und Demoversionen. 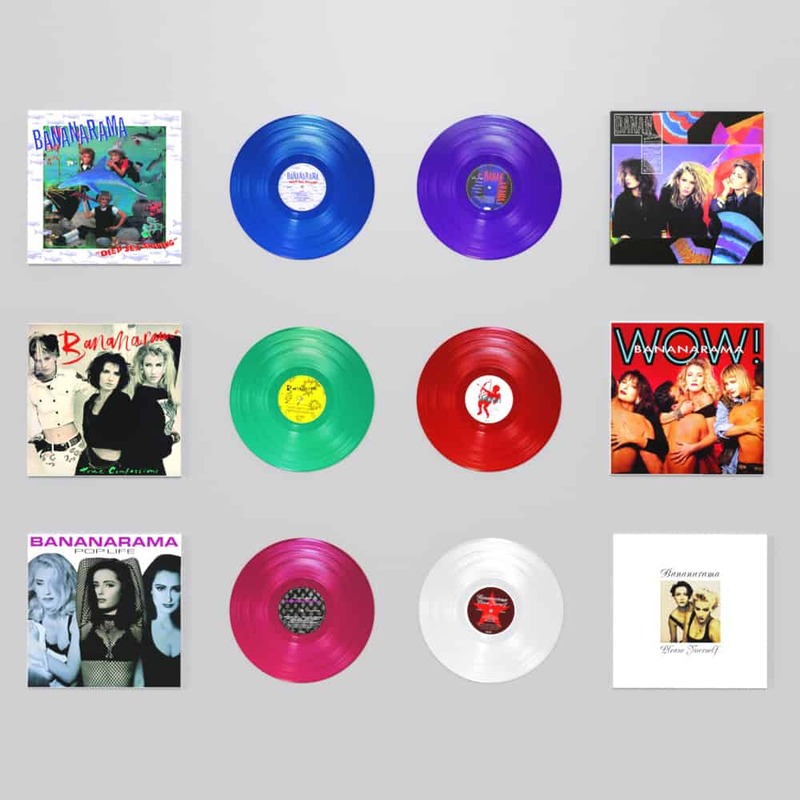 Die 5-LP-Version enthält alle 5 Alben als 180g Vinyl ohne Bonusmatierial.